We are your most trusted local locksmith company, bringing expert technicians right to your door step. Having been in business for many years, we understand just how important quick arrival times are in emergency situations. Being local makes our 30 min response time reliable. Our mobile team is on stand-by ready to help you in your time of need. So, if you need a locksmith in the middle of the night or during the weekend don’t hesitate to call us. Plano Locksmith Pros consist of a highly proficient team, with the skills and experience necessary to handle all types of locksmith problems. Whether you need a commercial, residential or automotive locksmith, we’ve got you covered. And the best part is, we are committed to complete customer satisfaction no matter what! If you need a locksmith in the middle of the night or during the weekend don’t hesitate to call us, we’ll be waiting for your call. We are not just the best locksmith in Plano, TX, but also a fast and friendly team of professional technicians. All of our technicians are fully licensed, bonded, and insured. Call today to speak to a technician with 5+ years of experience. Whether you need a rekeying, installation, lockouts or key replacement, we offer up front pricing. Up front pricing avoids surprises at the end. Being local makes our 30 min response time the real deal. 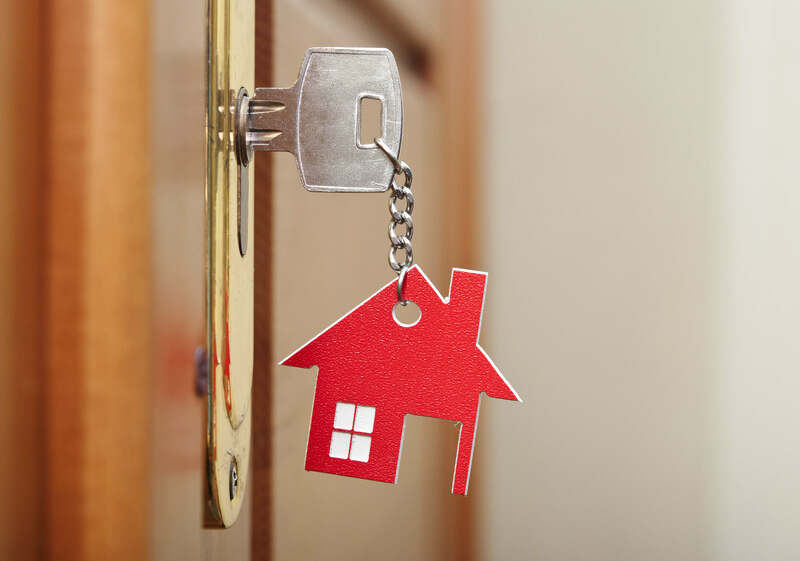 You can rest assured that our mobile locksmiths will arrive within the time they promise. You can live chat with one of our technicians, request service or call us directly from the site. If you need a new car fob or your transponder key repaired, we can make you a brand new car key on the spot. 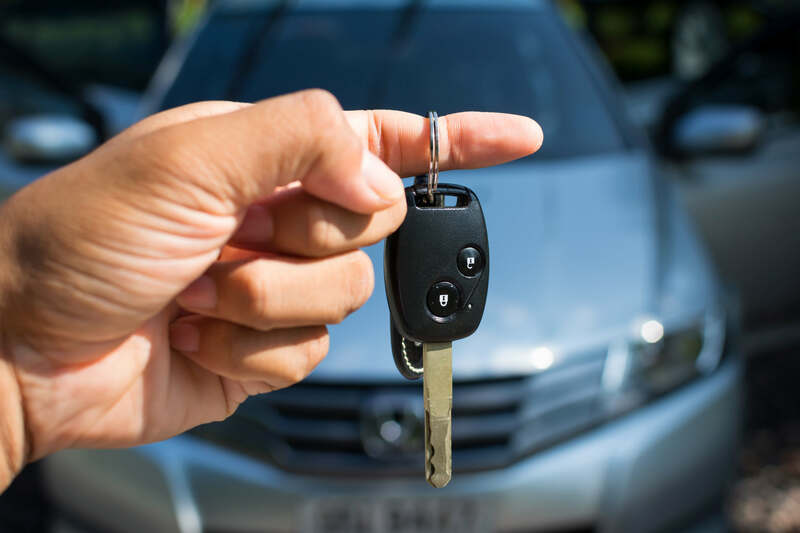 If you put your key in the ignition or door lock and it suddenly breaks off in your hand, you can call us and get it extracted and repaired in no time. We specialize in car lockouts for all makes and models. Whether your car is foreign or domestic we can help you get back in. 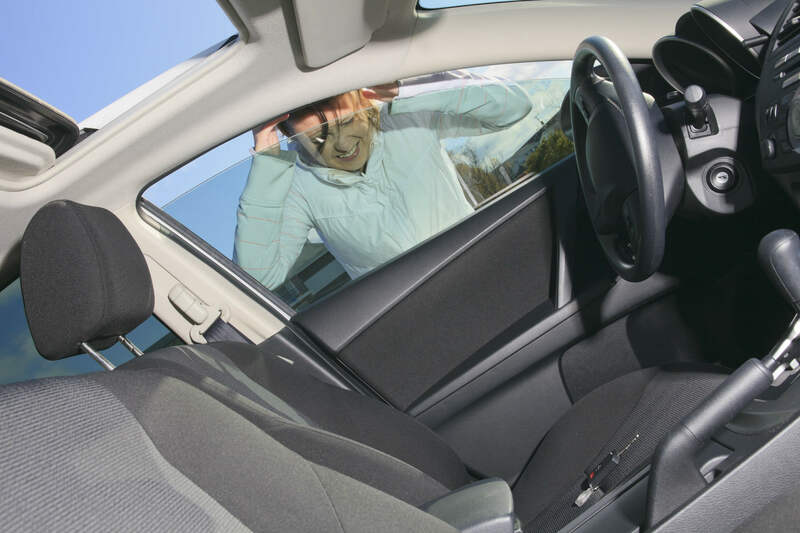 Besides that, we can rekey your auto door locks to match the trunk, glove box and ignition. If you ever find yourself locked out of your house don’t worry! One quick call to us and we will be right over and get your problem sorted out. We have a wide of range of lock and key solutions for homes including lock rekeying, lock replacement and installation of high-tech/smart locks. 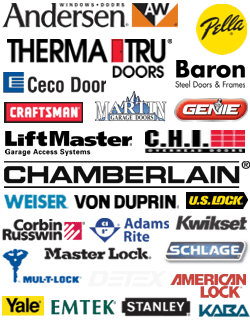 We provide any kind of lock assistance you may be looking for, from deadbolts to mortise locks we have what you need. 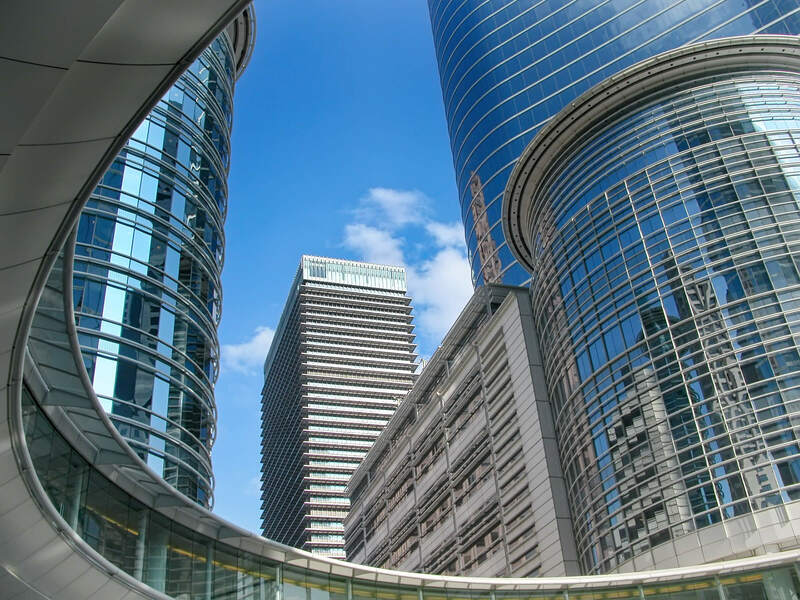 We have a full range of security solutions for your business. Our services will cover every part of your business from the office to the retail store, large commercial facilities and warehouses. Our expert technicians are committed to providing a lasting plan for all your business locksmith needs. We will install heavy duty locks on your doors, as well as access control systems and alarms to make it extremely difficult for intruders. We can install and repair all types of lock systems to keep your property, employees and customers safe. We can provide immediate lockout assistance, or schedule a security audit to discuss upgrading your system. Either way, we will always provide you with upfront pricing and a free quote. There are few things as frustrating as getting locked out of your home, office or car. We understand the enormity of such cases and this is the reason why we have a fully operational emergency mobile team available 24/7. Better yet, we guarantee a 30 min response time. We are committed to being available to our clients whenever they need us. So whether you locked your keys in your car or your home was broken into, our experts will be on the scene to help you in no time at all. Contact us for service now! Plano Locksmith Pros were extremely responsive to an emergency service request. They arrived on the scene in 25 minutes and were able to get me back in my car and on the road within the hour. I needed a new master key system for my new offices. Plano Locksmith Pros came out listened to what I needed, installed the master keys and made some additional suggestions for security solutions in the future. They never pressured me to add anything to my order that day and their price quotes were very reasonable. I’ll definitely call them to come back in the future!